A recent article in Investment Week magazine provides a great insight from Iain Buckle and Euan McNeil. They co-manage the £465m Kames Ethical Corporate Bond fund. The article highlights their top five ethical bonds in their portfolio. The Kames Ethical Corporate Bond fund was one of the first of its type when it launched in 2000 and celebrates its 18th birthday. Like all good 18-year-olds, it has avoided alcohol, gambling and other sins. It has achieved a return of over 126% since inception. With increasing public awareness of ESG issues, ethical investments are increasingly in the spotlight. With this in mind, here are the top five bonds. Bazalgette is the funding vehicle for the Thames Tideway project. The project is responsible for constructing Thames Tideway Tunnel. This is a 25km super-sewer, which aims to protect the tidal River Thames from pollution. This is by providing excess sewage capacity for London preventing overflow into the Thames. It is named after Sir Joseph Bazalgette – the civil engineer responsible for London’s Victorian sewer network. The project is an essential piece of domestic infrastructure with obvious benefits to the environment, which we are more than happy to support. Greater Gabbard is a 504-megawatt wind farm, with 140 turbines and high voltage transmission infrastructure connecting a wind farm in the Thames Estuary to the onshore network. As a bondholder, we essentially have security on the assets (or pipes) that link the wind farm to the national grid. Furthermore, the bonds also have the security of an Ofgem-granted perpetual licence, which comes with a 20-year revenue entitlement period. Such a license in the context of power providers is typically termed “take-or-pay”, in that the revenues are not dependent on demand. Instead, they are guaranteed, irrespective of whether the power supplied by the wind farm is used. Liberty Living is the UK’s second largest provider of student accommodation, with 51 residences spread across major university towns and cities.  With governments of all persuasions keen to promote the merits of further education, lending to a provider with such a well-established geographical footprint represents a sensible use of the fund’s capital. The building society model is one that naturally lends itself to our ethical franchise. As the pre-eminent name in the sector – and with a transparent operating model – Nationwide’s business is primarily concerned with residential lending and therefore passes our strict ethical screen. The Motability Scheme provides an affordable way for people with disabilities to lease a car, scooter or powered wheelchair in exchange for their mobility allowance. It is a unique business model with enormous barriers to entry, and little in the way of direct competition. The individual’s mobility allowance is paid directly by the UK government to Motability. Thus, there is a reduced degree of credit risk for the issuer, a further positive from a lender’s perspective. 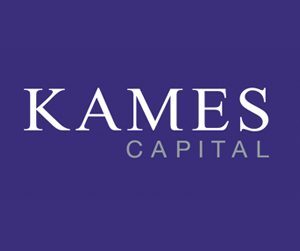 To find out more about ethical funds, click here or please contact us if you wish to find out more about Kames Capital funds.